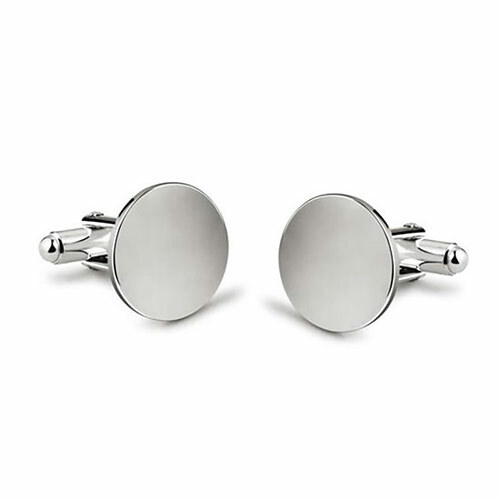 A pair of fine quality cufflinks with a heavily silver plated finish. 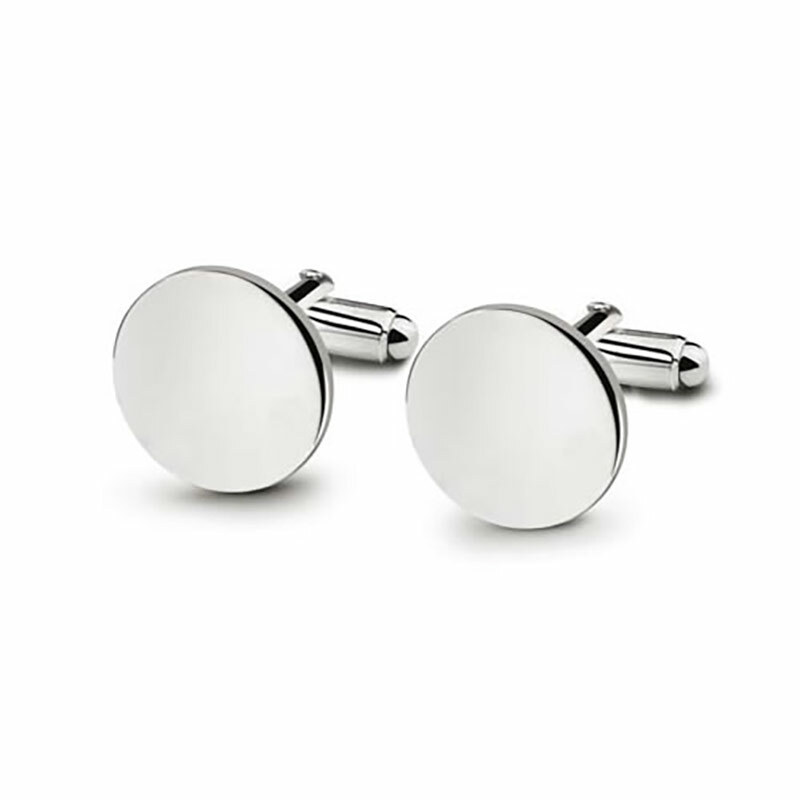 These circular cufflinks are ideal personalised via (free) engraving. 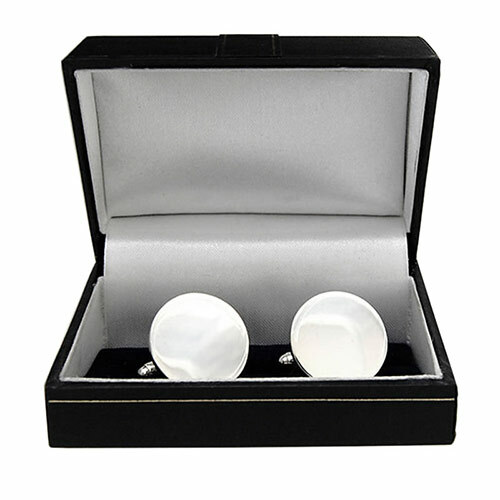 They are supplied in a fitted presentation box.